We will publish 3 comics per month at least, each one consisting of 12 or 18 pages (sometimes, even more pages). Bad Girls Art member’s area will cost 24 dollars (recurring). 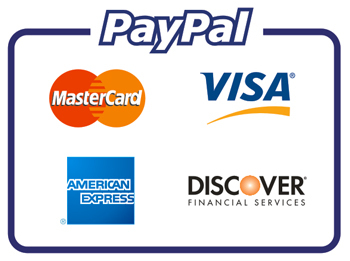 This amount will be paid through Paypal. Please contact us if you need any further information. NOTE: If you don’t have a credit card or if your credit card is refused, write to us; there are other ways to pay for membership.